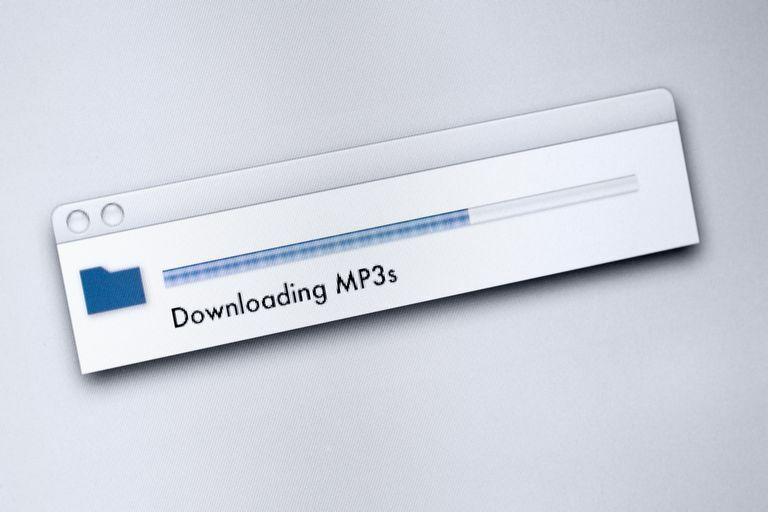 What Is an MP3 Tag and How Does It Work? The older ID3v1 tag which is located at the end of an MP3 file takes up 128 bytes of space. This metadata container supports up to 30 bytes for tags such as artist, album, etc. ; shorter tags such as genre have a 1-byte allocation. The updated ID3v1.1 tag has an additional track number tag that the original ID3V1 doesn't. The ID3V2 specification which was released in 1998, is a frame-based container that is located at the beginning of an MP3 file. So far, there have been 3 revisions of this specification (ID3V2.2 / ID3V2.3 / ID3V2.4). Compared to the old ID3V1 and ID3V1.1, this format is very flexible and can contain up to 256Mb of metadata (max. 16Mb per frame). Currently, there are 84 different frame types - you can use some of these to embed album art, lyrics, Website addresses, and more.